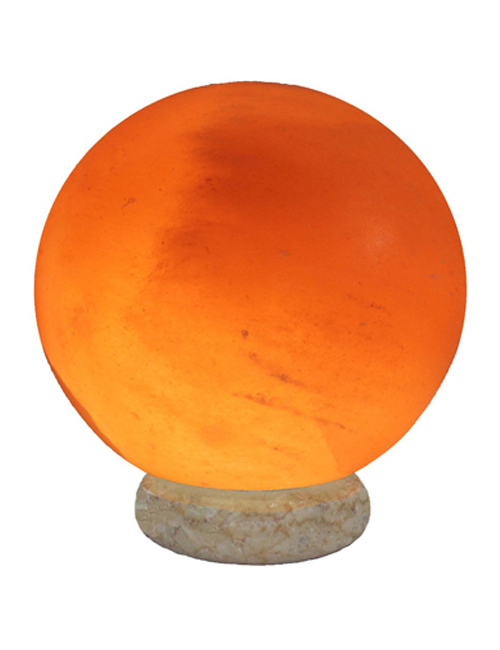 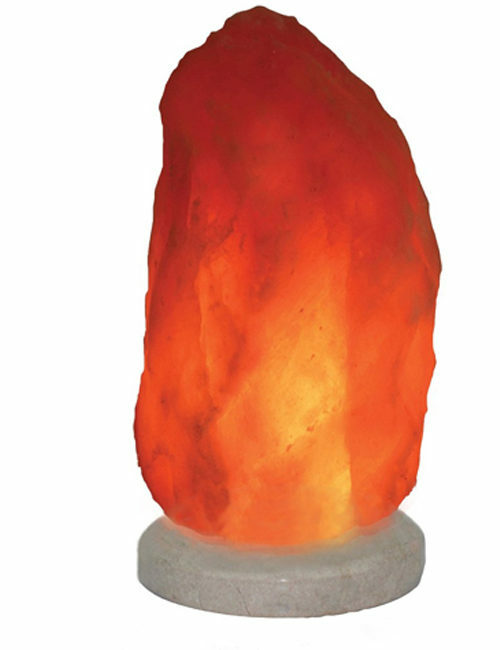 IndusClassic® LGM-03 Globe Salt Lamp is made from natural salt crystal from the Himalayan mountains Works as an air purifier by emitting negative ions into the air and light therapy to reduce stress and increase energy. 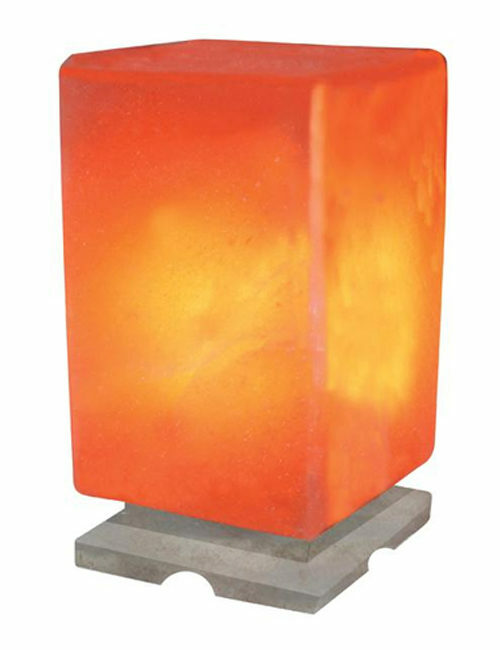 Each lamp is individually handcrafted and unique Sits on a beautiful wooden base. 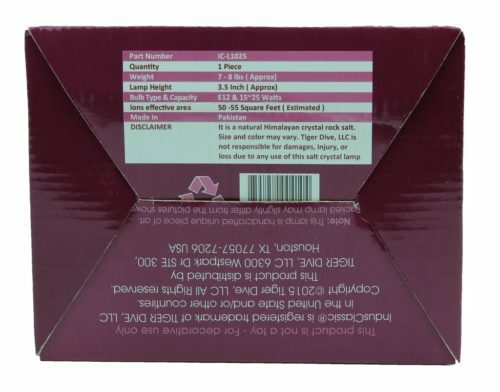 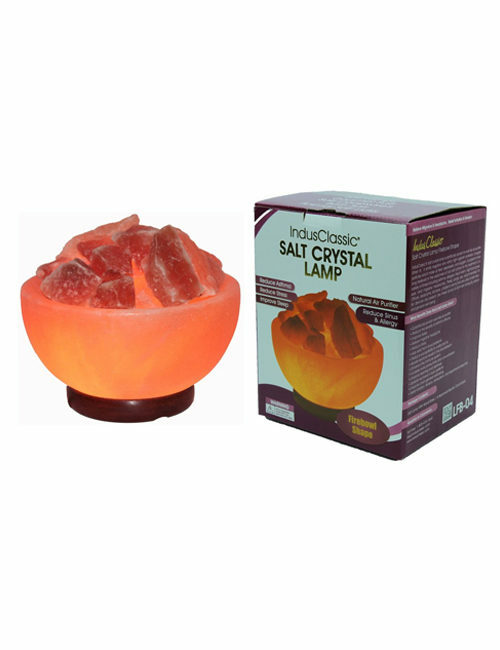 Salt crystal lamp is a beautiful alternative of mother nature, without any noise and NO harmful OZONE! 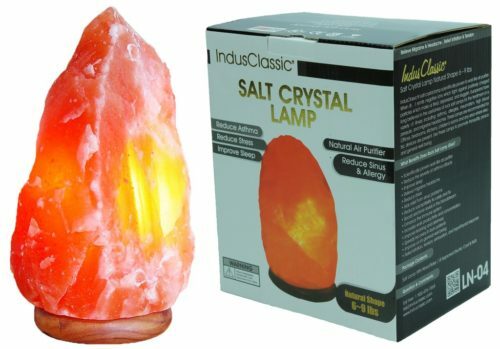 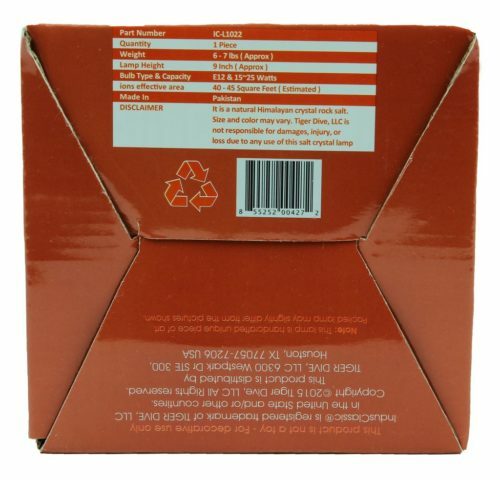 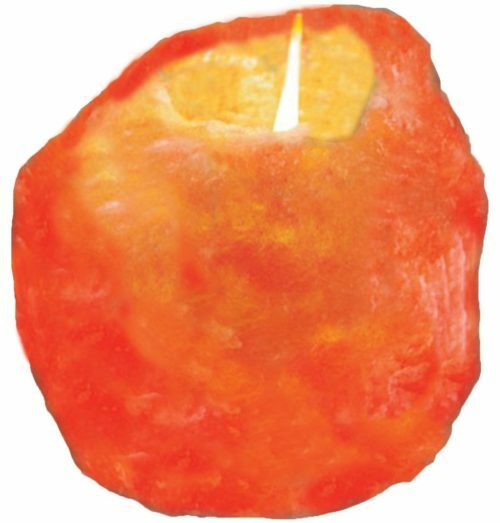 Salt crystal lamps are for use in whole house, near televisions, computers and around smokers. 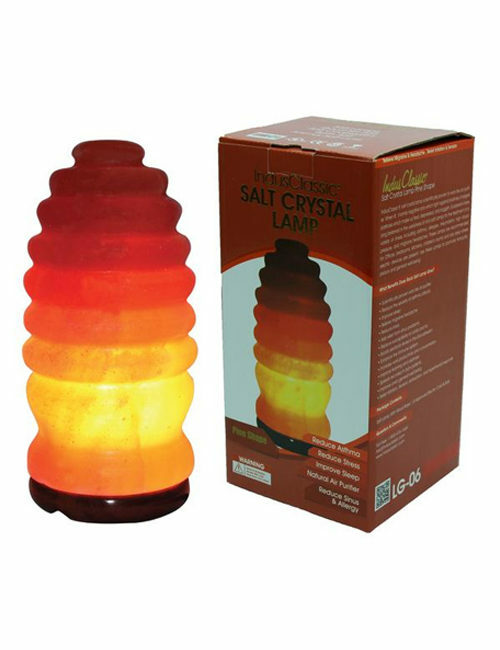 Use these beautiful lamps in offices to reduce fatigue. 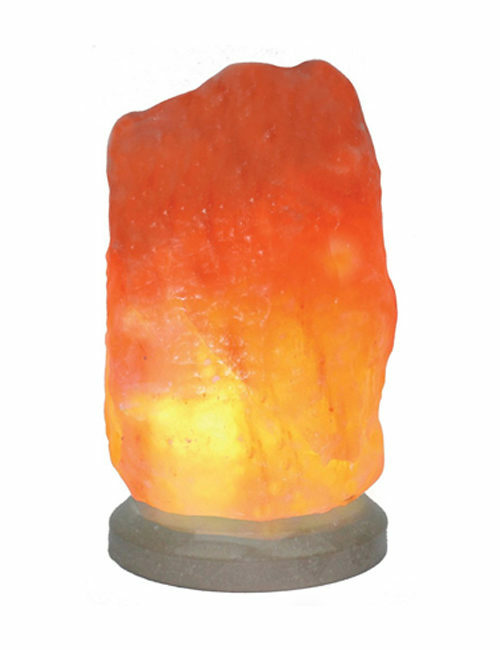 Use the lamp in waiting rooms to create a relaxing atmosphere, during massage therapy, and anywhere else you want to restore or maintain the natural air quality.